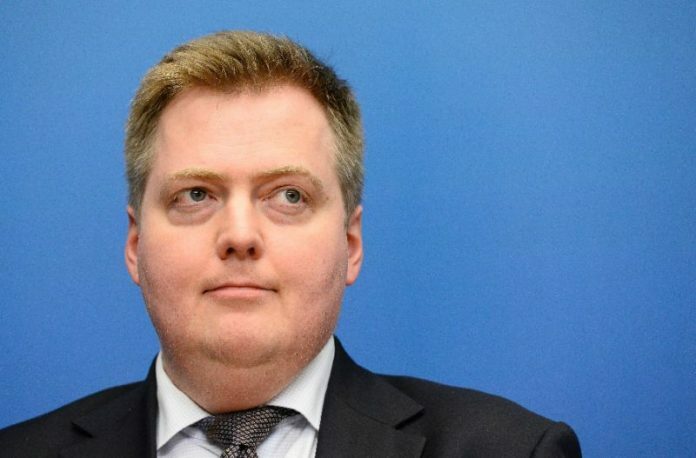 Iceland’s prime minister Sigmundur Davíð Gunnlaugsson has stepped down amid widespread anger over allegations that his family attempted to hide millions in offshore account. The leaked “Panama Papers” documents showed he and his wife used an offshore firm to allegedly hide million-dollar investments. Gunnlaugsson asked Icelands President Olafur Ragnar Grimsson to dissolve parliament and call an early election. He is accused of concealing millions of dollars’ worth of family assets. Pressure on Mr Gunnlaugsson to quit had been building since then, with thousands of people protesting outside the parliament building in the capital Reykjavik on Monday and opposition parties tabling a confidence motion. Earlier on Tuesday, the prime minister asked President Olafur Ragnar Grimsson to dissolve parliament and call an early election. But Mr Grimsson said he first wanted to consult leaders of the Independence Party, which has been in the ruling coalition with Mr Gunnlaugsson’s Progressive Party since 2013. Gudlaugur Thor Thordarson, the chairman of the Independence Party, said the prime minister’s request had come as a “total surprise” and was not “the rational thing to do”. 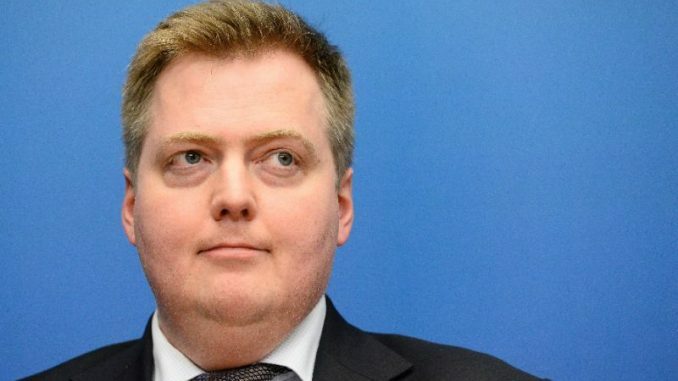 Later, ahead of the confidence vote, Mr Gunnlaugsson announced he was stepping down. The Progressive Party’s deputy leader, Agriculture Minister Sigurdur Ingi Johannsson, told reporters after a meeting that the party planned to name him as the new leader and propose that he become prime minister. Despite the resignation, Katrín Jakobsdottir, head of the Left-Green Movement, told the Reuters news agency that opposition parties still wanted early elections. VIDEO – New Georgia Guidestones News: Two Mysterious Holes Drilled In Monument, Security Cameras Turned Off. Why?